Nespresso Lattissima One – What Is It and How It Compares To Lattissima Touch and Pro Aeroccino 3 vs. 4 – Which Nespresso Frother To Buy? 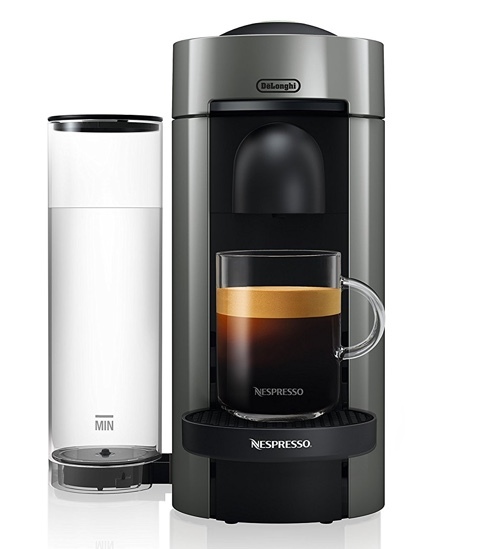 K-Cafe vs. K-Latte, What’s The Difference Between These Keurig Machines? 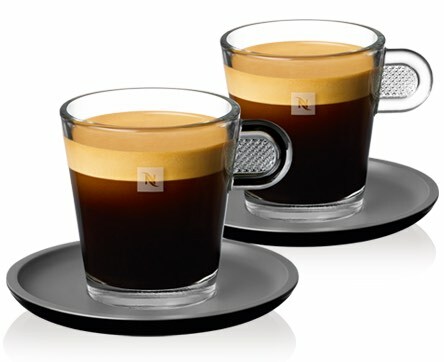 What K-Cup Pods Are Compatible with K-Cafe and K-Latte? 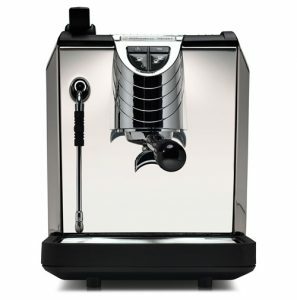 Do K-Cafe and K-Latte Make Espresso Shots? 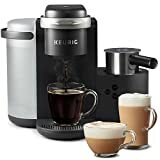 Can I Use Any Type of Milk With the Keurig Frother? What Is The Difference Between K-Cafe and K-Latte? Keurig Rivo vs. K-Cafe vs. K-Latte, What’s The Difference? For the first time ever, Keurig has released two new machines that specialize in Cappuccino, Latte and specialty coffee drinks, that’s in addition to coffee. 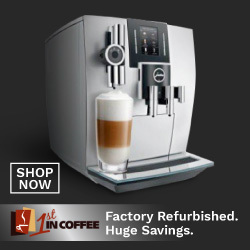 K-Cafe and K-Latte are as convenient as other Keurig machines, one button operation gets you a nice cup of Cappuccino, Latte or any other coffee creation you want. And for the first time, these Keurig machines have built-in milk frothers, which means, fresh creamy milk froth at a touch of a button! 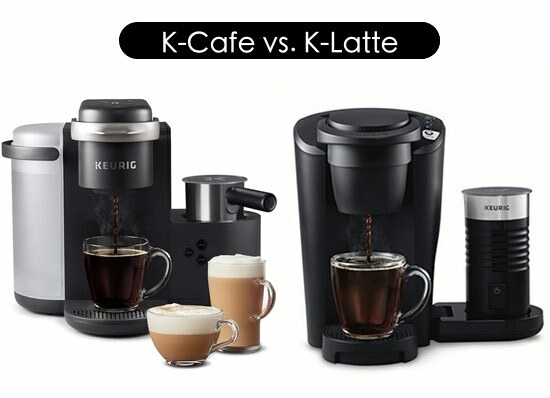 In this post, I’ll be talking about the features of K-Cafe and K-Latte, what they do and what’s the difference between them. 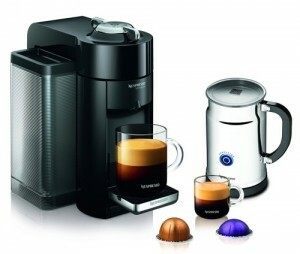 Use any K-Cup pod to make delicious coffee drinks: coffee, cappuccino, latte and more. Coffee serving sizes: 6, 8, 10 and 12 oz. Shot size: 2 oz for specialty coffee drinks. 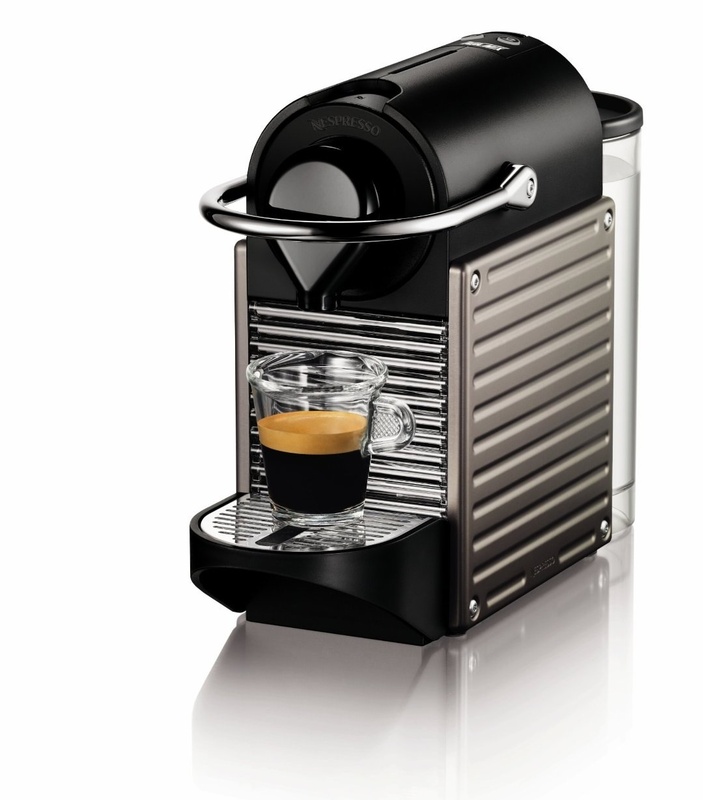 Strong Brew option: for making a stronger coffee, using this option which steeps your coffee longer before brewing. Built-in milk frother heats and froths milk. Choose from Cappuccino froth, Latte froth or Cold froth for iced drinks. Simple button controls makes machine operation very easy. Compatible with My K-Cup reusable K-Cup filter. 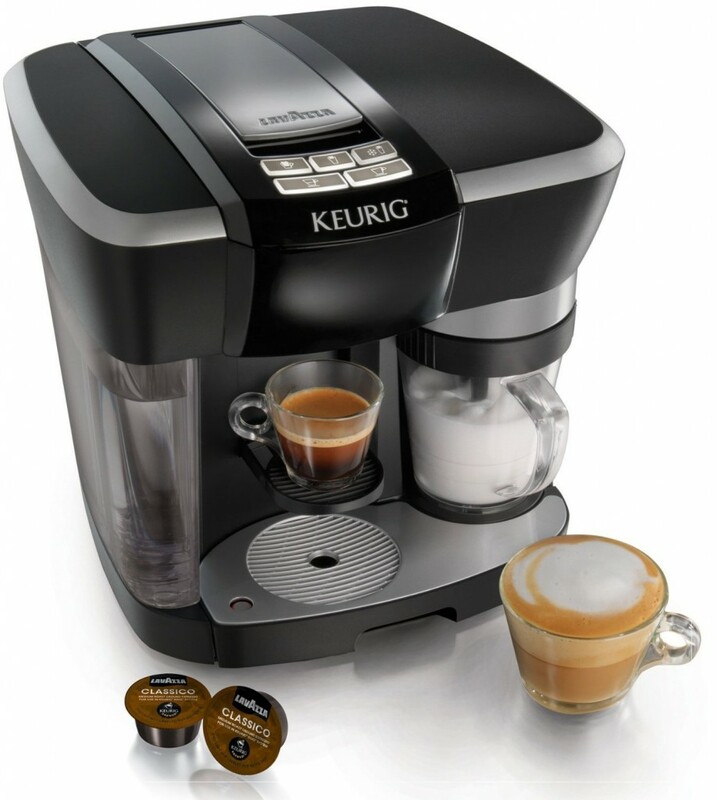 Click here to learn more about Keurig K-Cafe, read the customer reviews and buy it. 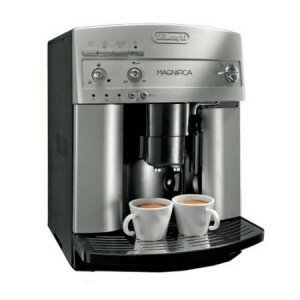 Brew a cup of coffee or create any specialty coffee drink like cappuccino or latte. Coffee serving sizes: 6, 8 and 10 oz. Shot serving size: 2 oz. Built-in milk frother – makes hot froth only. Frother is NOT dishwasher safe in this model. Base under the frother flips up to save space when not in use. Compatible with all K-Cup pods including My K-Cup refillable filter. Water reservoir capacity: 36 oz. Whether you’re brewing a cup of coffee or preparing a shot for a specialty coffee drink, you can use any type of K-Cup pod you want. That includes branded or non-branded K-Cups and refillable filters. When making a shot for specialty coffee, you’re free to use any type of coffee pod you want and not necessarily an espresso K-Cup. 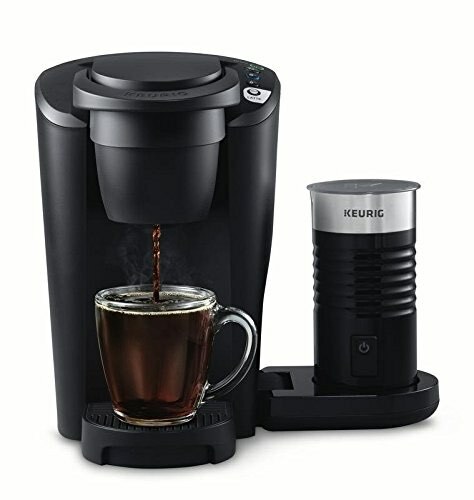 This gives you a lot of options to choose from, which is one of the great things about these Keurig machines. 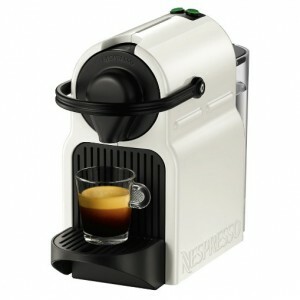 No, they’re not designed to make authentic espresso shots as that would requires a much powerful pump in the machine. So, how do they make ‘shots’ for your cappuccino and latte? 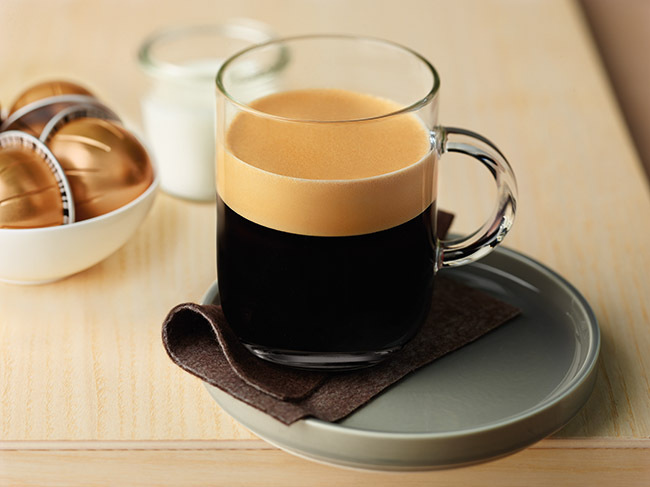 What K-Cafe and K-Latte do is brew a really strong concentrate of coffee that resembles a shot of espresso. Instead of brewing an 8 or 10 oz of coffee out of the K-Cup pod, it will brew a 2 oz coffee concentrate that you use as the base of the cappuccino or latte. Then, you’ll add the froth to it to complete your drink. Yes, you can use any type of milk you like. That includes soy, almond, rice or coconut milk. But do keep in mind that different milks give different froth results. TRAVEL MUG FRIENDLY: Accommodates travel mugs up to 7.2" tall and is top rack dishwasher safe for easy cleanup. 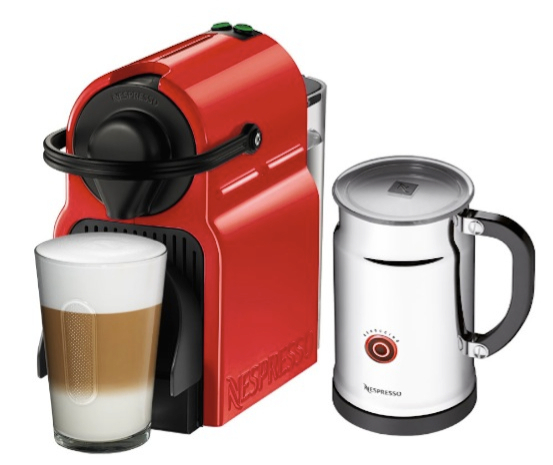 COFFEE & LATTES: Use any K-Cup pod to brew coffee or make delicious lattes. 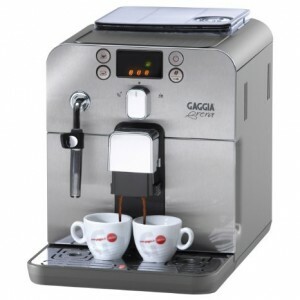 | DISPENSE HOT WATER: Open and close the brewer handle (without a K-Cup pod) and select your cup size for hot water on demand. COFFEE SHOT FOR SPECIALTY DRINKS: Press the SHOT button to brew a concentrated shot of coffee from your favorite K-Cup pod to make delicious lattes. | COMPATIBLE WITH THE MY K-CUP UNIVERSAL REUSABLE COFFEE FILTER: Brew your own ground coffee (sold separately). EASY-TO-CLEAN FROTHER: Froth fresh milk, including skim, soy, and almond. Frother base flips up to save counter space. | TRAVEL MUG FRIENDLY: Accommodates travel mugs up to 7.0 tall. 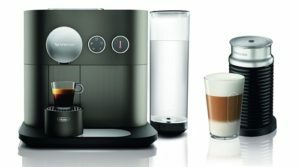 SIMPLE BUTTON CONTROLS: Just insert any K-Cup pod and use the button controls to make your perfect coffee or latte. | ENERGY EFFICIENT: Auto off feature automatically turns your brewer off 2 hours after the last brew for energy savings. REMOVABLE RESERVOIR: 36oz removable reservoir makes refilling easy. | BREWS MULTIPLE CUP SIZES: 6, 8, and 10oz. | SMART START: Your coffee maker heats, then brews in one simple process. No need to wait for it to heat before selecting your cup size. Now you’ve looked at the features of each model, it’s time to differentiate between them so you can decide which one is the best choice for you. Ultimately, both do the same things, same drinks, using the same pods. Yet, there are some differences that you want to consider for your final decision. 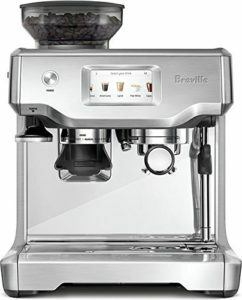 The frother on the K-Cafe is made of stainless steel. 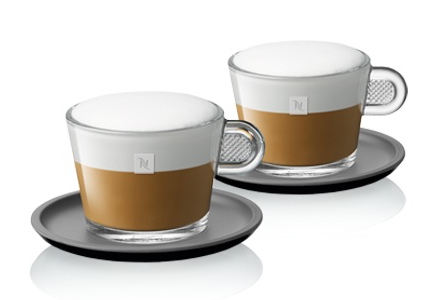 It’s dishwasher safe and has multiple options: cappuccino froth, latte froth and cold froth. 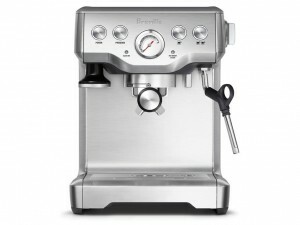 On the K-Latte, the frother is built from different material. It has a plastic exterior and non-stick interior. This makes it not dishwasher safe. Also, there’s no options for froth density. 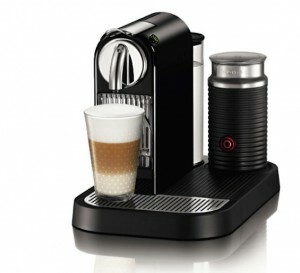 It only heats and froths milk, so you can’t choose between capp, latte or cold froth. K-Latte frother is made for making latte froth. K-Cafe has four sizes: 6, 8, 10 and 12 oz. K-Latte has only three: 6, 8 and 10 oz. This option is available in the K-Cafe model only. 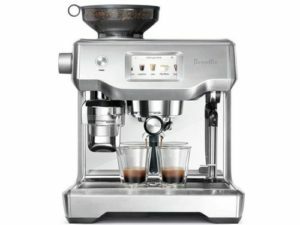 Overall, the K-Cafe model is larger machine. Since it can brew larger serving size, it is equipped with a larger reservoir. The milk frother has more options and if you want to get a bolder flavor, the Strong Brew option is a great features of the K-Cafe. K-Latte, as it’s name indicates, is best for latte lovers. 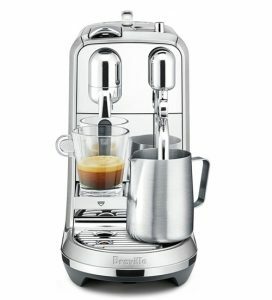 The frother is programmed to make a less dense froth and it only makes hot froth. Before there was Keurig K-Cafe or K-Latte to make specialty drinks, there was Keurig Rivo. 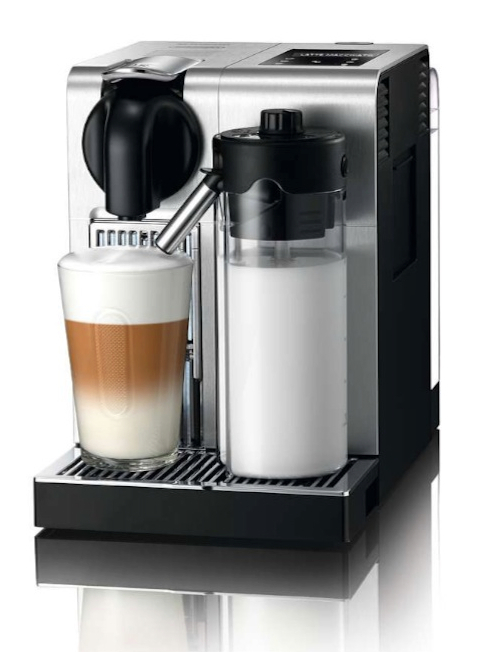 Like K-Cafe and K-Latte, it has a built-in frother and it makes cappuccinos, lattes and other coffee drinks. 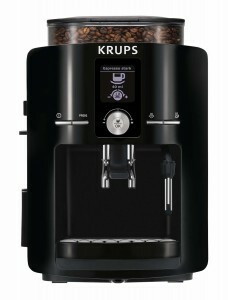 So how come I said it’s Keurig’s first time making machines for specialty coffee drinks? Well, because there’s a huge difference in how Rivo, K-Cafe and K-Latte work, and they’re entirely different systems. Keurig Rivo, while it has the Keurig name, it does NOT brew K-Cup pods and it does NOT make coffee. 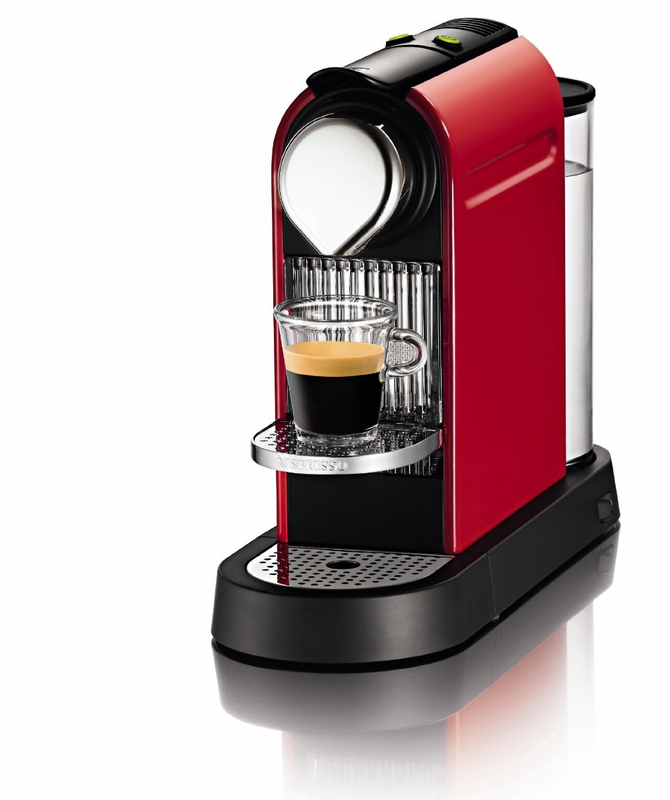 It only makes Espresso using pods made from Lavazza, the Italian coffee brand. 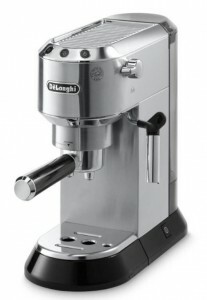 In this model, espresso made the authentic way, with high pressure pump. That’s why the machine is not able to make regular coffee. On the other hand, K-Cafe and K-Latte using K-Cup pods, which are widely available, available from more brands and they give you the option to make regular coffee as well as cappuccino and latte. 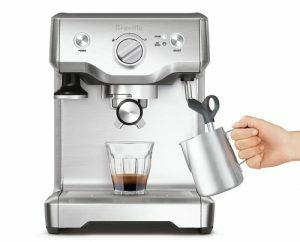 You can read more about Keurig’s Rivo coffee maker here. Can I make Hot Chocolate or Tea with K-Cafe or K-Latte? Yes indeed! You can still brew any kind of K-Cup pod using these machines. Hot Chocolate will be even better with frothy milk! 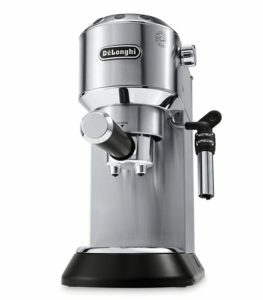 Can I add other ingredients to the milk frother? No, it’s not recommended that you add any ingredients (syrup, chocolate powder, chocolate shavings) to the frother. You can only heat/froth milk in it. 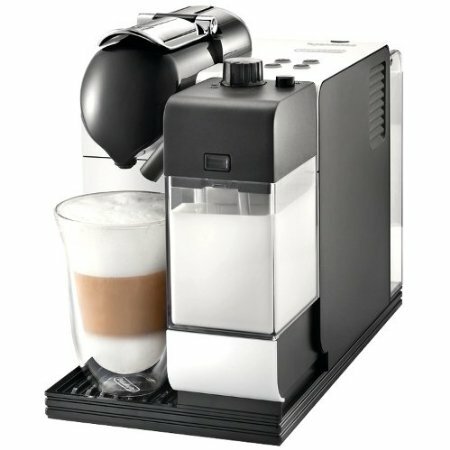 Do I have to use an Espresso roast K-Cup pod when making Cappuccino or Latte? No, that’s not necessary. You can use any type of K-Cup coffee pod. However, an espresso pod would give you better results since it’s usually dark roasted and gives stronger tasting coffee. Can K-Latte make Cappuccinos too? 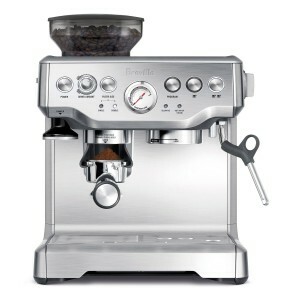 To make a Cappuccino, you’ll want more and higher density froth, which the frother on the K-Latte can’t make.